Richard has established himself as an expert on the subject of master data management having spent over 10 years in the field where, together with his business activities, he often speaks and writes on aspects of MDM. 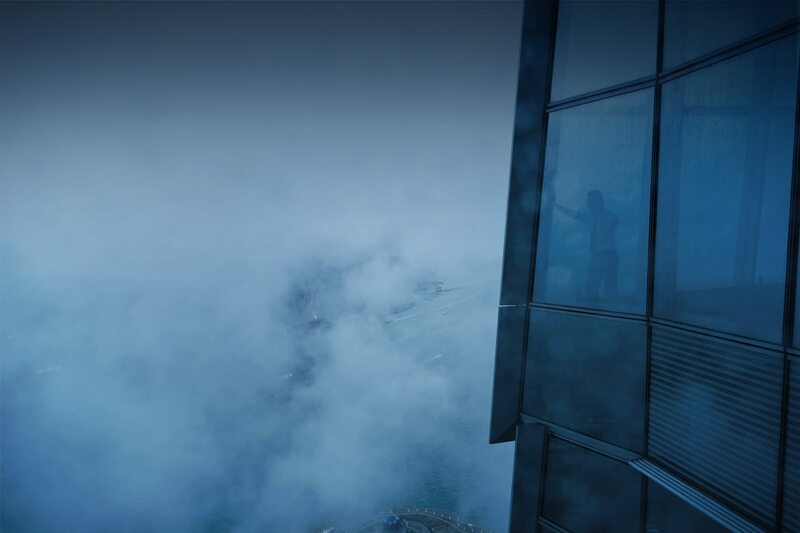 Having stumbled by accident into computer science in the early ‘70s he joined the nascent relational database software industry and has worked in data management his entire career, specialising in data integration, data warehousing and master data management. 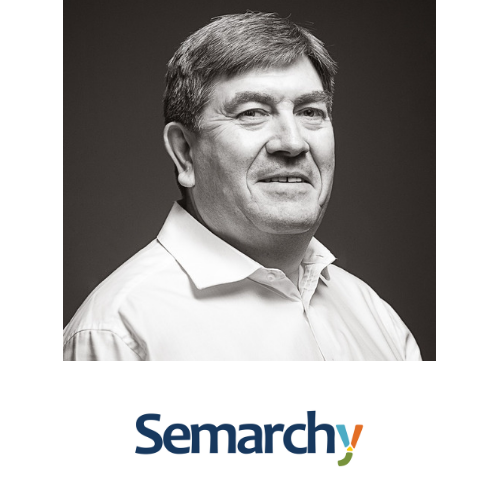 Responsible for the development of Semarchy’s business in Northern Europe, he has held senior positions at Oracle and Informatica, contributed to the early growth of Cognos and established Sunopsis in the UK. Originally from London he studied business at Thames Valley University.